I know you were on a long trip recently. (What can I say? “The private is public now, isn’t it wonderful?” – Andy Warhol.) Just clue in an innocent reader: was the most interesting place you went? Well Martha, first of all thank you for reading. No apology necessary, I know how it is. Truth is, it”d take me a long time to think that through. 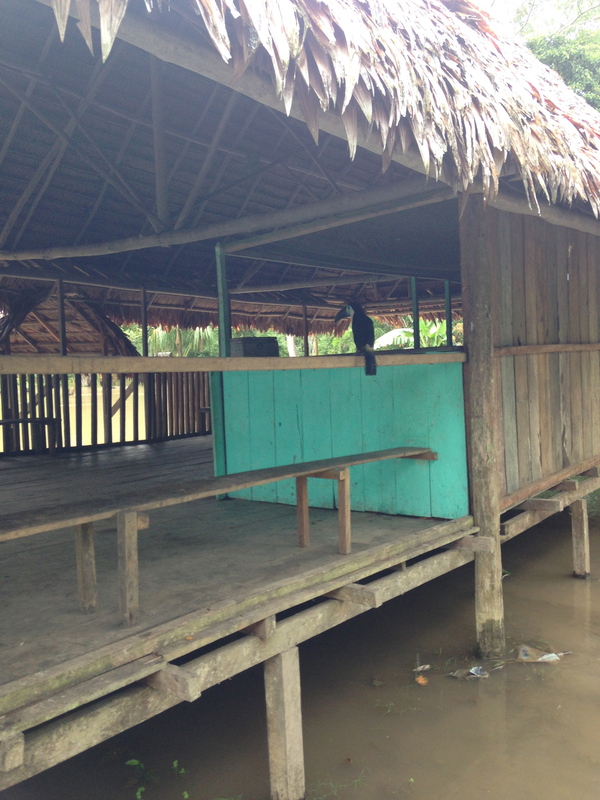 Here’s one that comes to mind that I can easily illustrate with photographs: the Amazon. On the way back up (or down?) 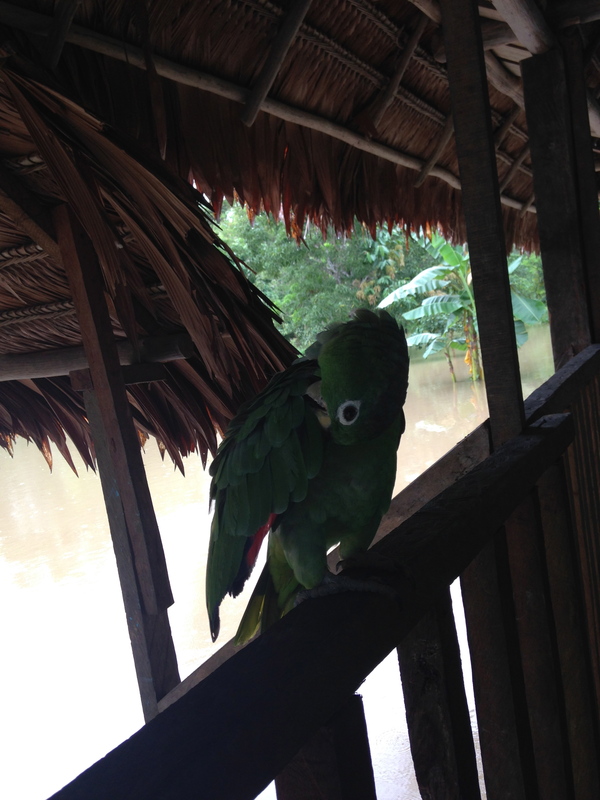 river to Iquitos, Peru, my guide took me to this weird kind of zoo. It was just a cabin where two unenergetic guys were sitting around. They had some weak, old seeming animals around. They had some good birds. 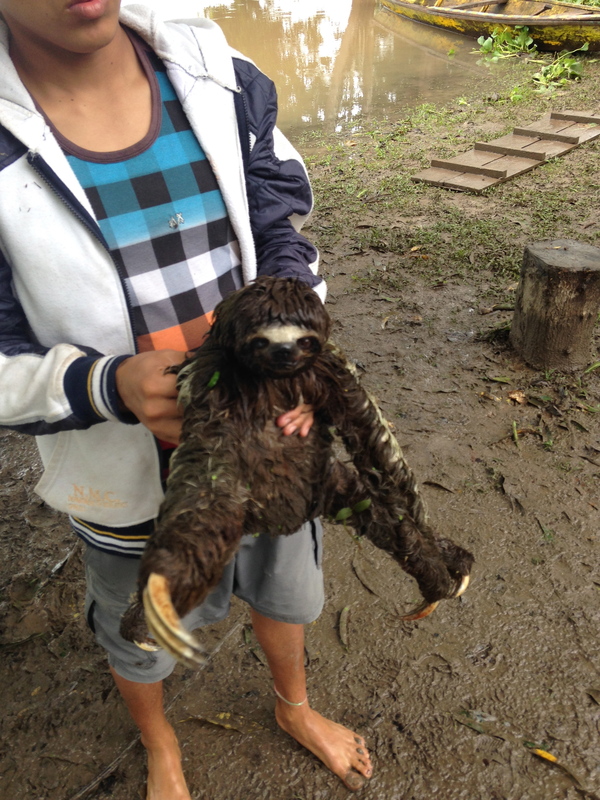 They asked me if I wanted to hold the sloth, but he seemed to have enough problems.